Can you really get too much water? I wouldn’t have thought so. Goodness, we have been encouraged to drink more water for our health and hydration from many sources. Here is just one example from WebMD. Yet, some of our patients are dying from too much water. Here are just two examples from a Michigan prison and from the San Diego Central Jail. 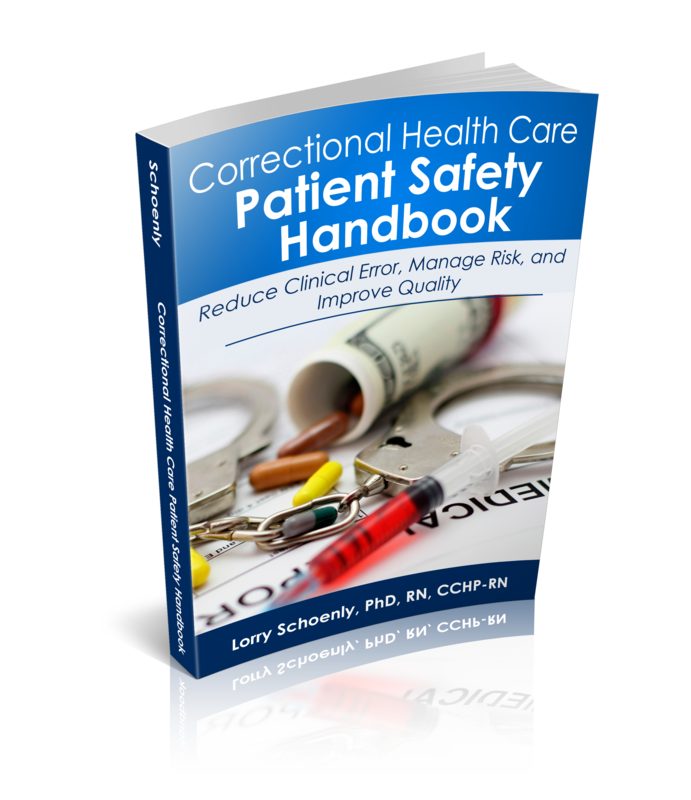 Considered a rare condition in the general US population, water intoxication, also called psychogenic polydipsia (PPD), can happen more frequently in correctional settings. 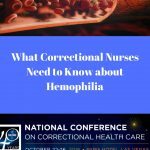 Correctional nurses and our officer colleagues need to be aware of this condition and act quickly to save lives. This condition originally got my attention when I was on a risk management site visit a few years back. 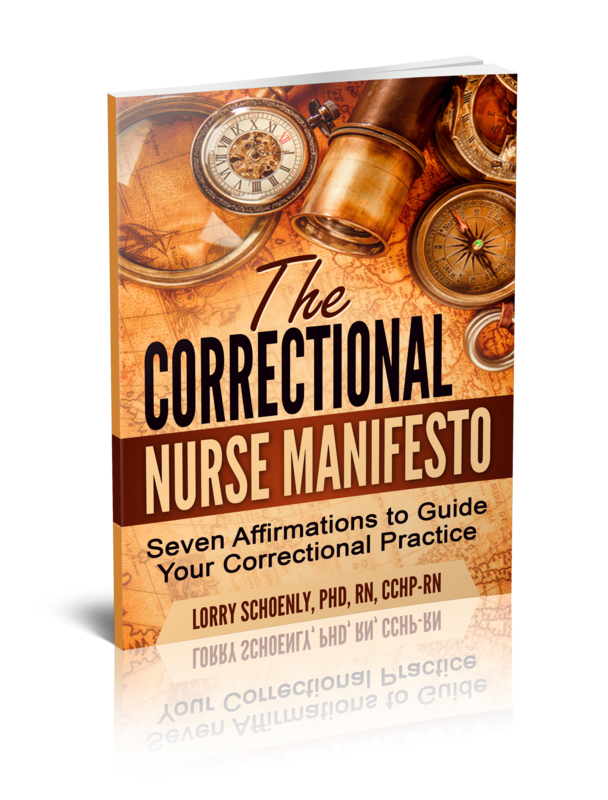 A correctional officer working in the mental health housing unit of a large jail shared a story of an inmate who began drinking water uncontrollably. This officer knew that wasn’t normal and asked the mental health nurse to evaluate the situation. This case had a good outcome in that the patient was evaluated and a PPD diagnosis was made early before things got out of hand. Unfortunately, as you can read in the accounts of the water intoxication deaths in Michigan and California, all too often the condition is not detected or managed well. Rapid fluid shifts in the brain can lead to seizures, coma, and death. This is a serious condition that needs early diagnosis and treatment. Who is Prone to This Condition? In both these cases, the patient had schizophrenia. Indeed, up to 20% of psychiatric patients can have PPD. 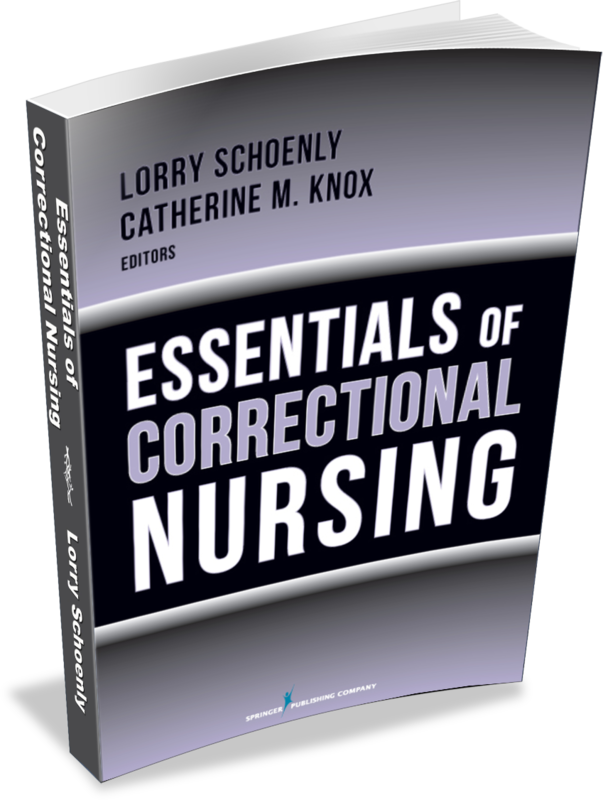 The increased proportion of mentally ill in the incarcerated patient population is a major factor in the frequency of water intoxication accounts in correctional practice. 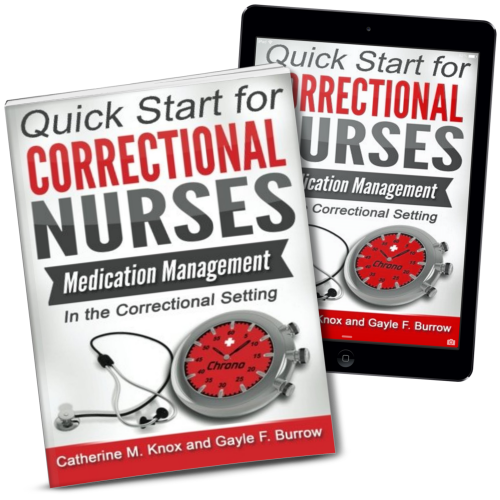 While most correctional nurses will not be managing patient on TPN, drug use is high in the inmate population and some athletic competitions among inmates can get out of hand. Mainly, though, this condition will crop up in the psychiatric patient population. 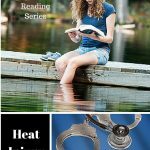 What is the Treatment for Water Intoxication? 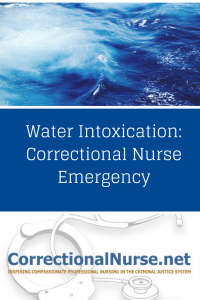 Managing water intoxication can be difficult. Here are some suggestions from psychiatrists Perch and O’Connor. Don’t judge: In a PPD situation, drinking water is an uncontrollable compulsion, not a manageable behavior. 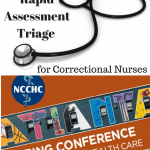 Gain rapport by being nonjudgmental and understanding of the patient’s struggle. Monitor patient weight: Daily morning weights can be used to provide feedback on water intake. 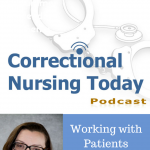 In this Correctional Nursing Today podcast, psychiatrist Scott Eliason discusses how he uses this intervention in his work with patients in the Idaho Correctional system. Restrict but don’t eliminate fluids: Maintain hydration with 2-3 liters of fluid daily but do not eliminate fluids totally. If a dry cell is used, close monitoring is necessary to assure that proper hydration continues. 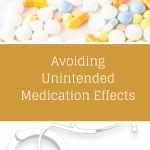 Review psychotropic medication: A psychiatrist may be able to alter the type of medications to ease compulsive fluid intake. Use positive reinforcement: Higher functioning patients may benefit from a reward system for fluid intake compliance. 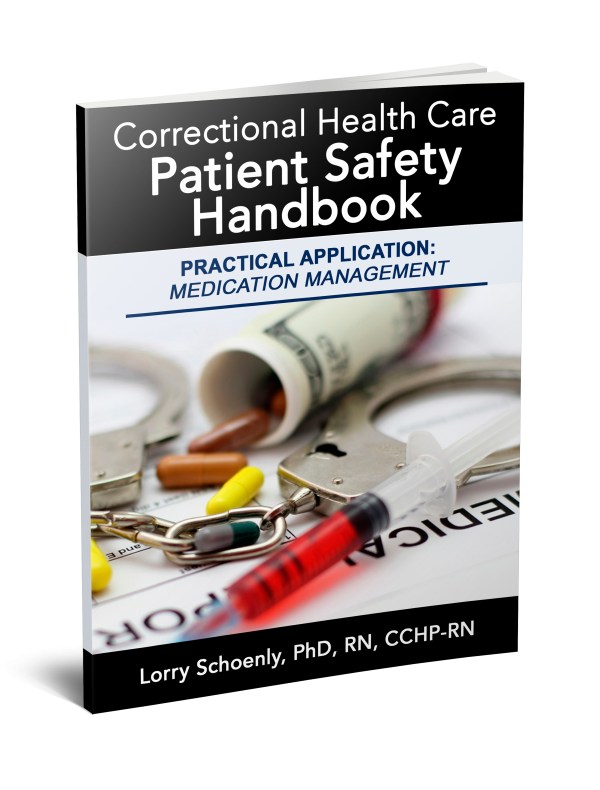 Have you ever had a patient with water intoxication in your setting? Share your experiences in the comments section of this post. 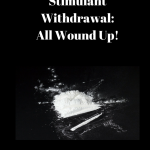 Stimulant Withdrawal: All Wound Up! THANK YOU LORRY SCHOENLY!!!! I have been with the DOC for a little over a year and an RN for 4yrs. Before the DOC I mostly did desk job nursing which mainly just involved writing care plans/protocols and very limited direct hands on patient care. I also have an 8 month old baby so I only work two days a week. 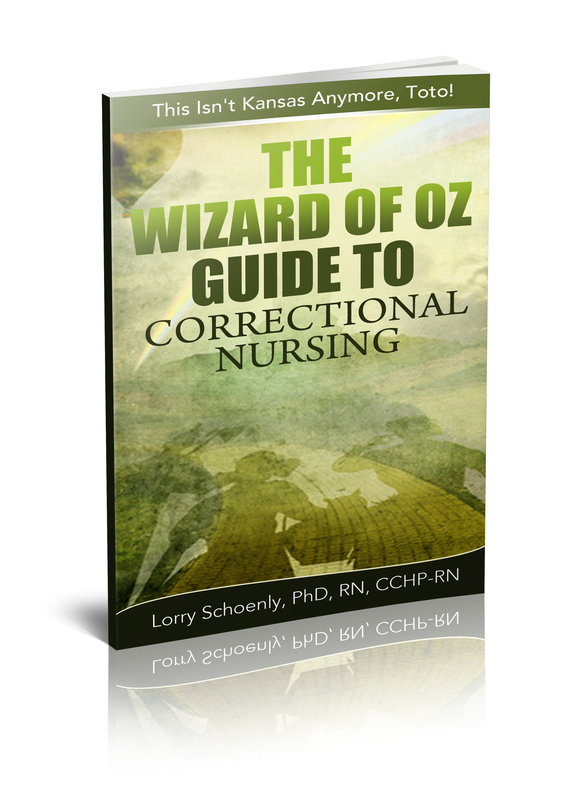 I was feeling like a very stupid nurse, incompetent, and unskilled because of my lack of experience. I was desperate for something to help improve my practice, knowledge, and skills. I find I learn best by reading case studies. I absolutely love your articles!!!! I have only read 2 so far and I already feel like I have learned so much. Please keep em coming!!!! I am so glad you are finding the blog helpful, Whitney! 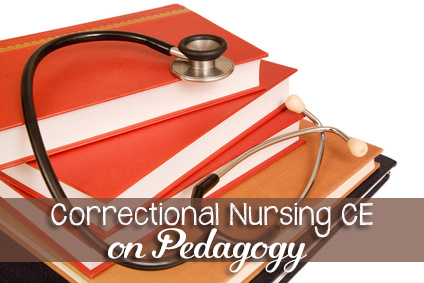 Let me know what other topics would be of interest to new correctional nurses like yourself. 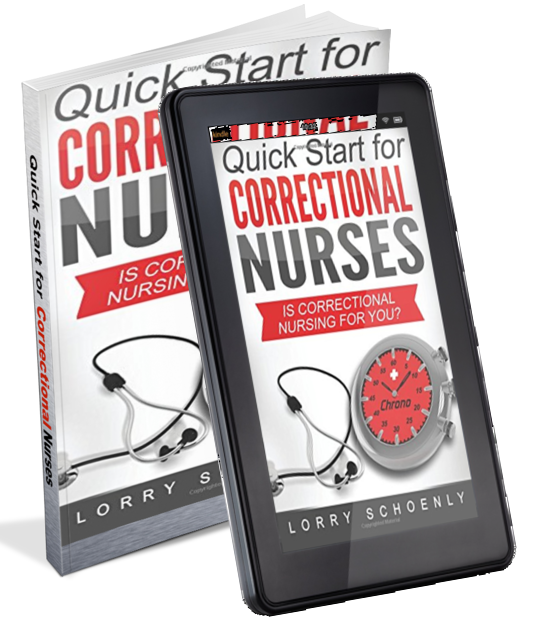 You can email me at lorry@correctionalnurse.net. 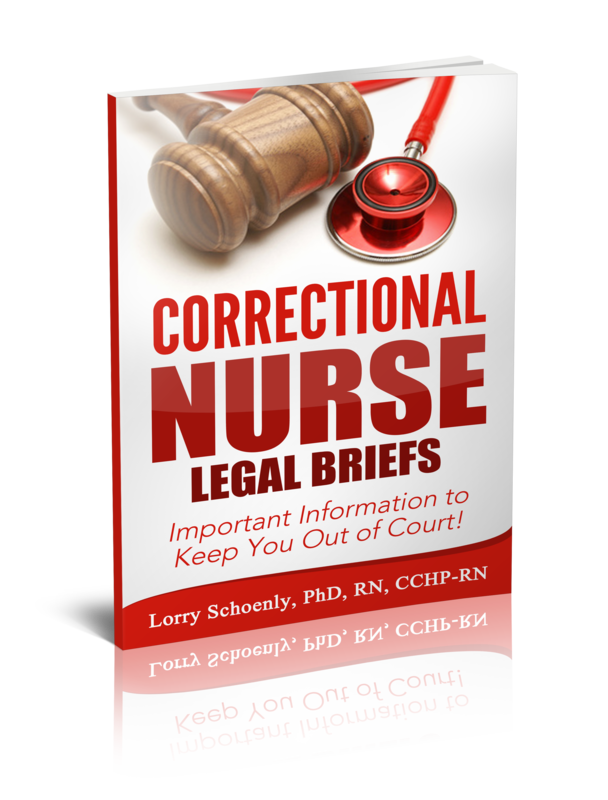 Best wishes on your new position – I’m so glad you found our invisible specialty!